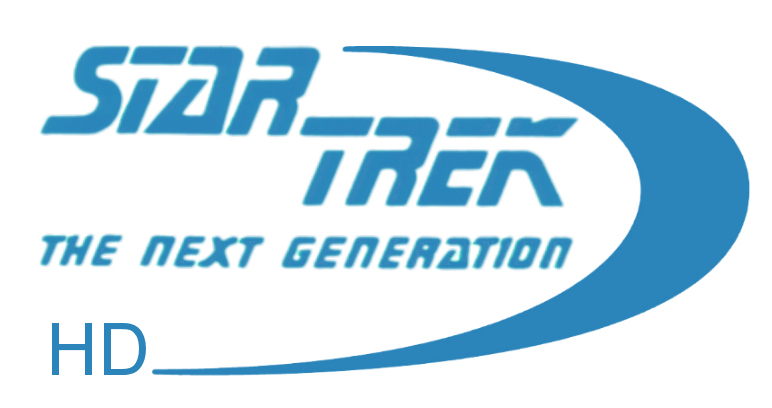 Multiple sources I spoke with at Comic-Con have also confirmed our report from earlier this year that CBS is hard at work on Star Trek: The Next Generation - Remastered for Blu-ray release starting sometime in 2012. The latest word is that 4 test episodes are currently being worked on for release as a sampler/demo BD disc of the project, and that sampler disc will somehow be available to fans by the end of this year. The same report also mentioned Farscape is coming to bluray soon!